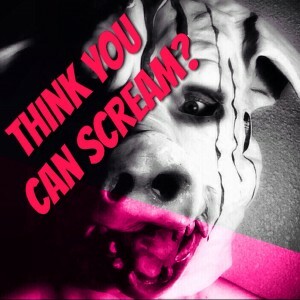 It’s time to scream your damn head off like you never have before. You know, replicate that scream you experienced when you came home late from a “work meeting”, or your kids for eating your bag of snacks, the time you screamed at the television for a bad sports play, whatever it is, it has to be your loudest scariest scream ever. 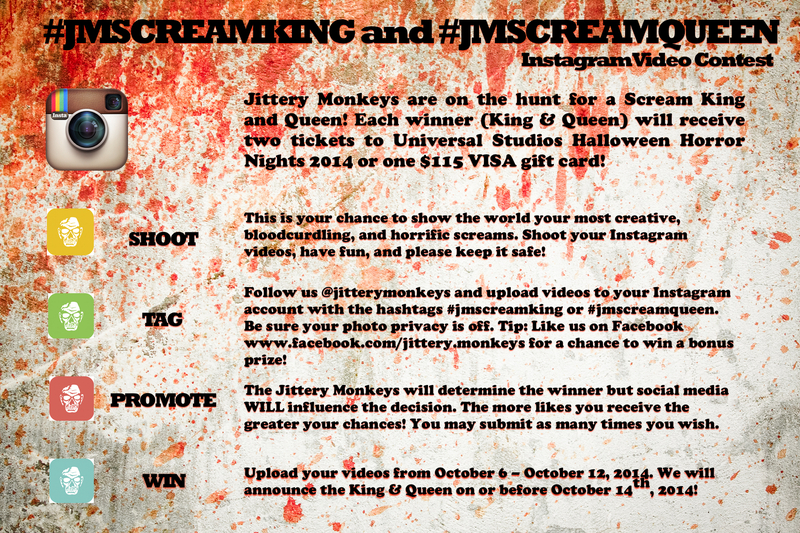 Oh, also video it and enter the Jittery Monkeys Instagram Scream King and Queen contest. See below for all the details and spread the word!